Click Here, and download the web's most reliable, most complient, and fastest browser, Chrome. Your mission is what matters. At Lake Assault Boats, we build custom boats of all kinds to accomplish whatever job you have to do. Fire boats. Rescue boats. Patrol boats. Work boats. If you work on the water, we’ll build you a boat to get the job done. It starts with the job you need to do. That's our approach at Lake Assault Boats. We design with your mission in mind. Your boat is uniquely yours and built to get your job done. Contact us. Let's get started. You describe the work you need to do on the water. 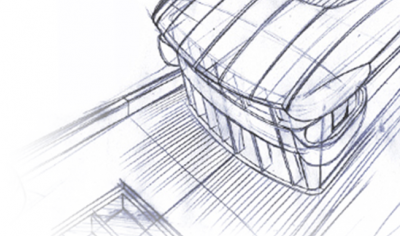 We work with you to envision a boat that will get the job done. Your knowledge combines with our nautical engineers' expertise. 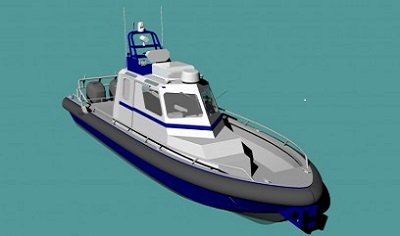 We create your boat, using the latest design software. Your boat comes together quickly in our shop, equipped with the latest tools and the quality of a legendary Great Lakes shipyard. We test your boat, deliver it and fully train your team so you can start work—and accomplish your mission. 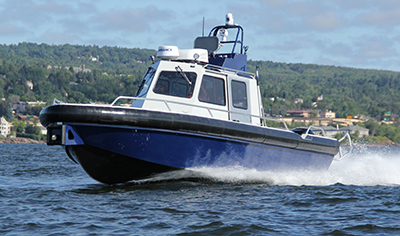 Lake Assault Boats are designed and manufactured to take on the toughest conditions your work can dish out. 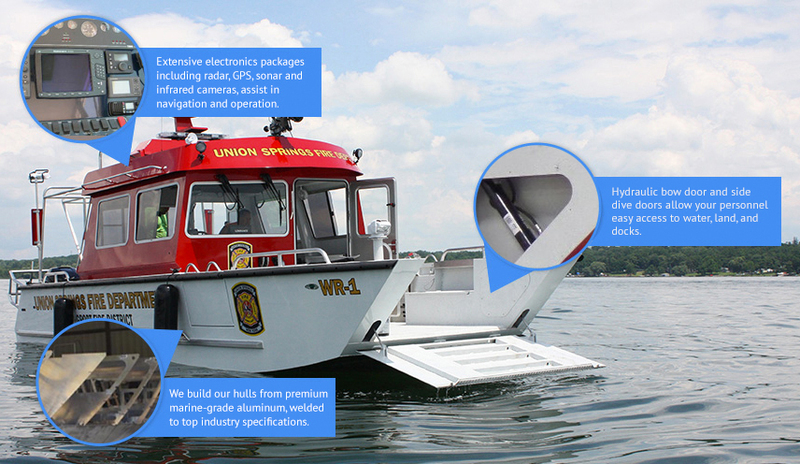 Here are some of our boats' most popular features. Need a special feature or capability to get your job done? Most of our clients do. That's why they choose Lake Assault. 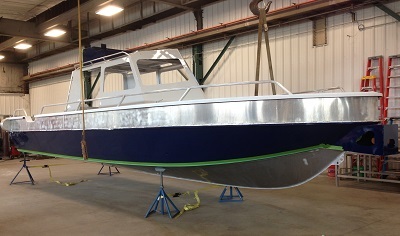 We custom-build each of our vessels to suit your unique specifications and distinct needs. After all, it's about getting your mission accomplished.